The cruise ship Costa Concordia capsized after striking a reef near Isola del Giglio, Italy, on 13 January 2012, killing 32 passengers and crew members. More than two and a half years later, the wreck was successfully refloated and sent on its final journey—a five-day trip to be recycled in Genoa. The complex salvage operation was the largest and most expensive in history. In this illustrated lecture, salvage master Nick Sloane explains the team's decision not to cut up the ship and haul it away in pieces, risking environmental damage, but to use a method known as parbuckle salvage, in which the wreck is rolled upright and towed away whole. Nick Sloane is an expert in marine salvage. 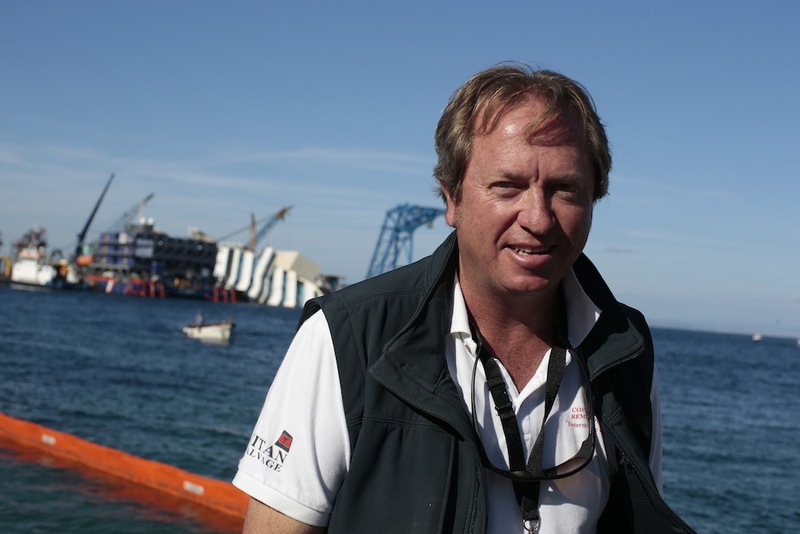 He is best known for leading the salvage operation of the wrecked Costa Concordia in September 2013. The ship had collided with rocks a year previously, and had been aground for twenty months before its successful salvage.